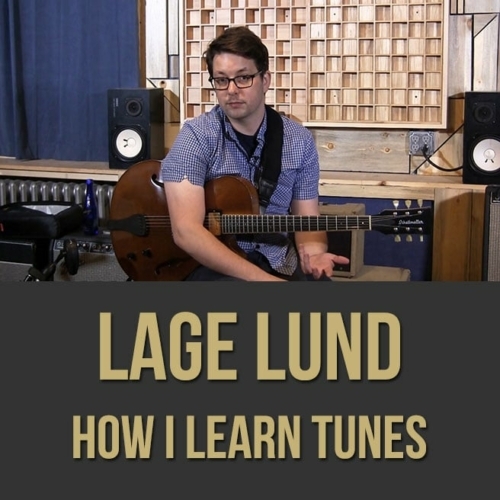 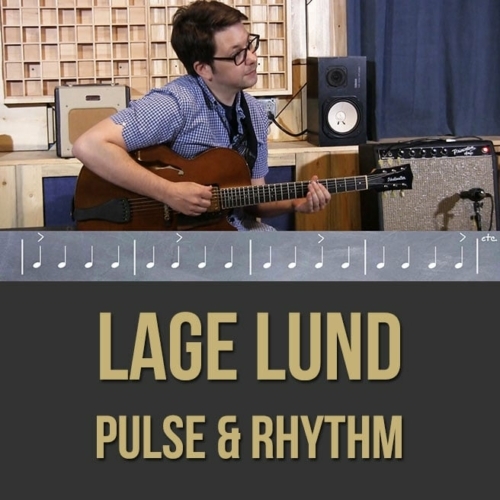 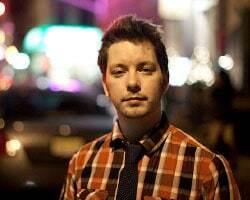 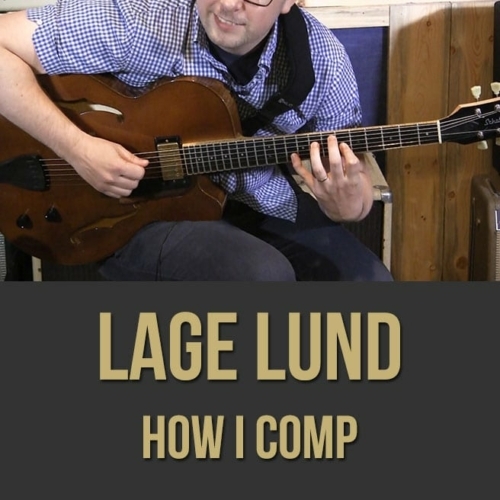 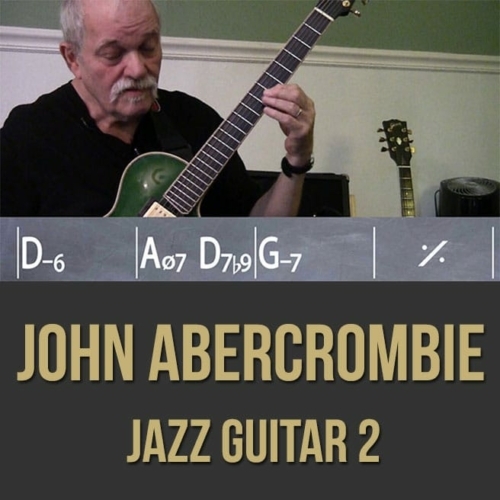 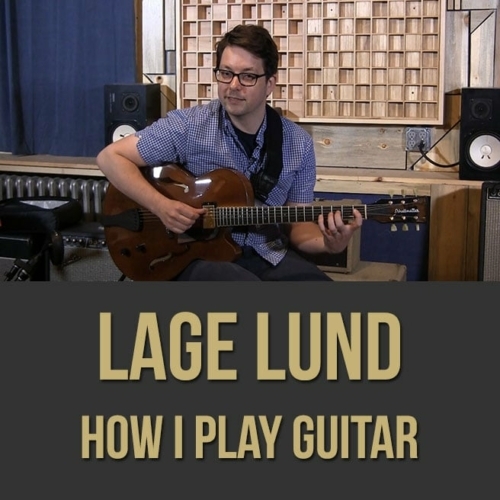 Lage Lund - Guitar Lesson - "How I Practice"
Description: In this guitar lesson, renowned guitarist Lage Lund tells you how to get the most out of your practice sessions, regardless of any time constraints you may have. 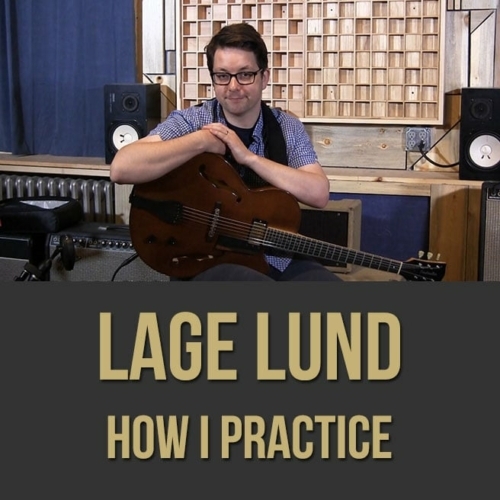 Lage gives you practical "practicing" advice that he has learned throughout the years, so that you can reap the rewards in your playing. 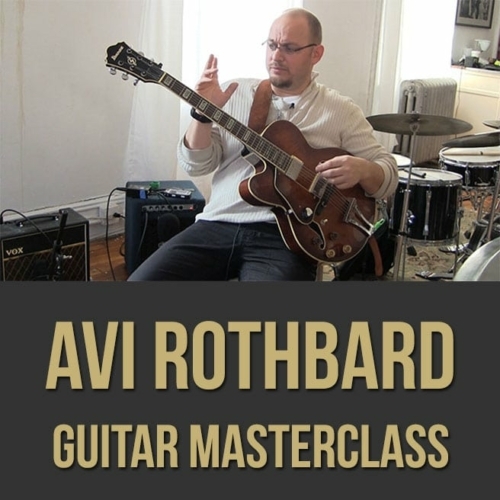 If you're looking to be more focused and efficient in your practice sessions, this guitar masterclass is for you. 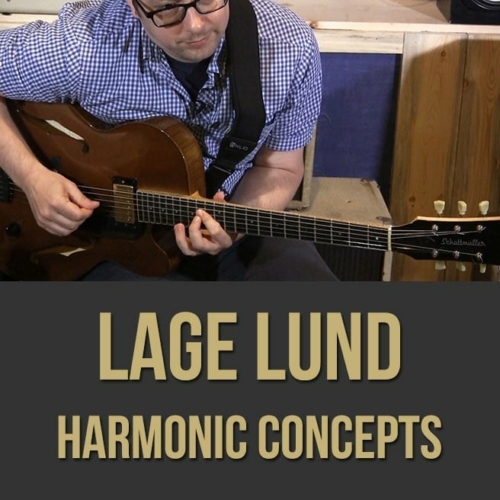 NOTE: This video is almost all talking with very little playing. 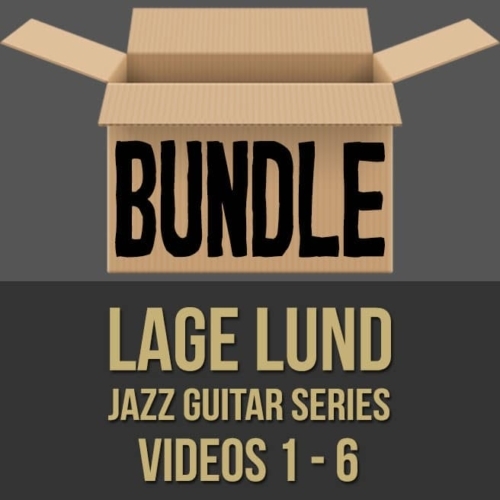 You can purchase all 6 of the videos in this series at a discount here! 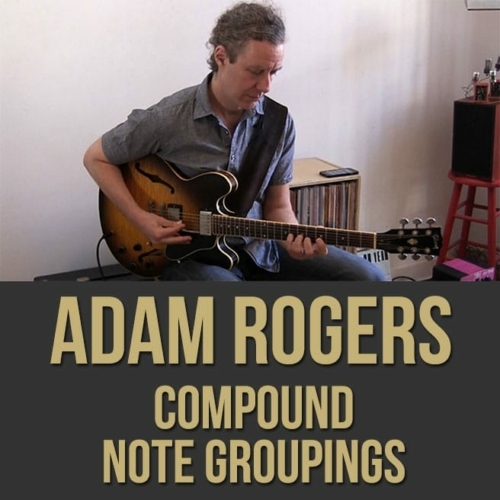 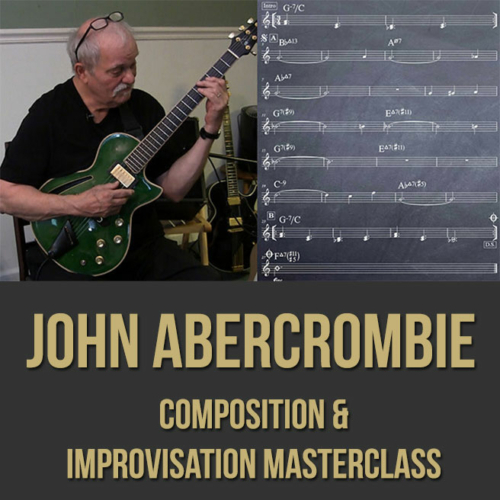 Topics Covered: Practicing Guitar, Focusing on What Matters, Dividing a Practice Session into Sections, Moving Forward and Learning, Finding Inspiration, Nuggets of Information, etc.